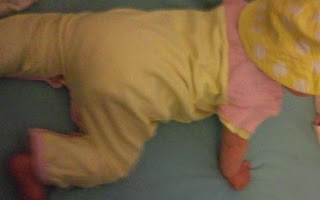 My Mummy's Pennies: Green Nippers Polly Pintuck Babygrow Review and Competition! 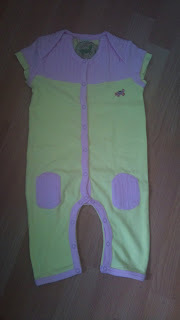 Green Nippers Polly Pintuck Babygrow Review and Competition! And the very lucky winner is..... Laura Bullivant! Please email your contact details and required size to mymummyspennies@gmail.com and I will pass them onto the lovely folks at Green Nippers and arrange to have a lovely Vanilla Star babygrow sent out to you! Thank you to everyone who entered! 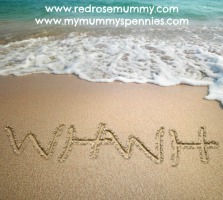 Have you entered the latest Mymummyspennies Competitions? As you will know I like to feed my family organic food and I also try to use organic products where possible. We have recently discovered some great organic skincare brands but I have to say that until now I did struggle to find funky organic clothing for my children. Then I discovered the fantastic Green Nippers! They are a fabulous new brand that have proven that organic can be colourful! Green Nippers have created bright and lively colour palettes using 100% natural, chemical-free, organic dyes. The dyes have a low-impact on the environment and are certified under Global Organic Textiles standard! Green Nippers are an ethical, eco-conscious, organic baby and children’s clothing label. All Green Nippers products are certified by the Soil Association too. 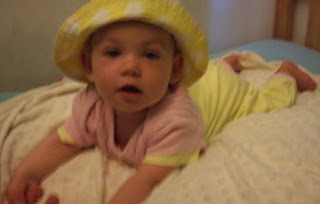 Organic cotton clothes are kinder to babies with sensitive skin and those suffering from eczema. There are no harmful chemicals or pesticides in the fabric that can irritate babies delicate skin. The Green Nippers collections include girls, boys and unisex organic baby clothes and matching organic baby accessories. As well as their fabulous new collection of girls and boys organic children’s clothes from 0 to 5 years. We were sent a lovely Polly Pintuck baby grow from the girls organic baby clothes collection for Elizabeth to wear. This adorable little all in one outfit features a cute pin tucked detail, double sleeves, and an envelope neck. It is lovely and bright and the short sleeves and cool organic cotton makes it perfect for playing in the garden on a warm summers day (if we have any in this country!) and it looks just as cute teamed with a co-ordinating pink or yellow cardigan on cooler days! When we received the package I was quite surprised at the colours of the fabric, they really are as bright as the pictures on the website! I loved the soft and thick feel of the organic cotton and could immediately see that this was a very good quality item. There are so many added little details that really make this outfit stand out, such as the double layered sleeves and the pink pin tucked knee patches! I washed this before trying on my daughter and was pleased to find that it washed very well, did not shrink at all and the colours stayed vibrant. The sizes are quite generous which is fantastic on a cloth bummed baby like Elizabeth as it was not tight around her nappy as some clothing ranges can be. It also means there is room to grow and it will last that bit longer, which is great for saving pennies! The nickel free popper fastenings are easy to use but secure enough so that curious little hands cannot undo them! Elizabeth is nine months and just starting to crawl around so the lovely pink pin tucked knee patches are perfect for giving her knees that extra protection while also looking very pretty! This is a really lovely girly looking outfit as well as being very practical and comfortable for Elizabeth to wear! It's perfect for a 'play date' when I want to dress my little girl up but it also lets her play freely and comfortably when a dress may have been restricting! I have now washed this quite a few times and it still looks as good as new! The Polly Pintuck Babygrow is available from www.greennippers.co.uk in sizes from 0-12 months (0-3 and 3-6 have feet) and costs £24.99. Although this sounds a lot for a babygrow, it really is a full outfit that is extremely cute, very good quality, washes well and is very generously sized so will last longer than the three months you usually get from baby clothes! It would also make a perfect gift for any baby girl! The lovely people at Green Nippers are offering one lucky Mymummyspennies reader the chance to win their choice of a girls or boys organic baby grow from their Debut Collection. The competition will close on 18th September at 9pm and the winner will be chosen by random draw. 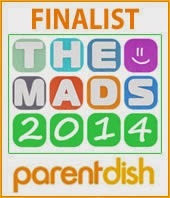 Facebookis in no way affiliated with this competition. If the winners do not contact me within 3 days of their name being chosen another winner will be drawn. Competition will close 9pm 18th September 2011. Only entries that have complied with the rules of entry will be valid. I'm always on the look out for fun sites for my little one. I get bored of the same dull jeans and t-shirts offered in the high street shops for boys so I was really keen to see what Green Nippers had to offer. Sadly I have to say that I was a little dissapointed with their boys collection, I really couldn't find anything there I liked enough to make me want to enter your competition. I feel like starting my own baby boys designs as there is so little out there. Oh well, good luck to the others! have liked your FB page and green nippers FB page. My fave grow is the unisex vanilla star grow cos it would be cute on either a boy or girl. Elizabeth looks so pretty and comfy in Polly Pintuck Short Sleeved Girls Baby Grow - That would be my favorite For our Olivia!! She is petite and the short sleeves would be ideal - plus she is busy crawling everywhere so the pretty knee pads would save her little legs. Hope we are lucky . I love the polly one above, love the colours! already like your fb page, have liked theirs. already like you on fb and follow you with gfc. have liked them. Already like your fb page, have liked GreenNippers. My favourite is Harry Hood Boys Yellow Hoodie Baby Grow. I love the Harry Hood baby grow.So unique and beautiful. Following on Twitter. I love the Vanilla Star Newborn Unisex Baby Grow. Following on twitter with @arrianep too! Ive shared this competion on both Facebook and Twitter by copying 'I entered to win a @GreenNippers Organic Babygrow with @Mymummyspennies'. Ive liked both pages too. 4 me its gotta b the Alfie Funky Boys Baby Grow size 3-6 months. I follow you already on fb and am now following green nippers on there. I've liked you and Green Nippers on FB. My favourite is the Alfie Funky Boys Babygrow. 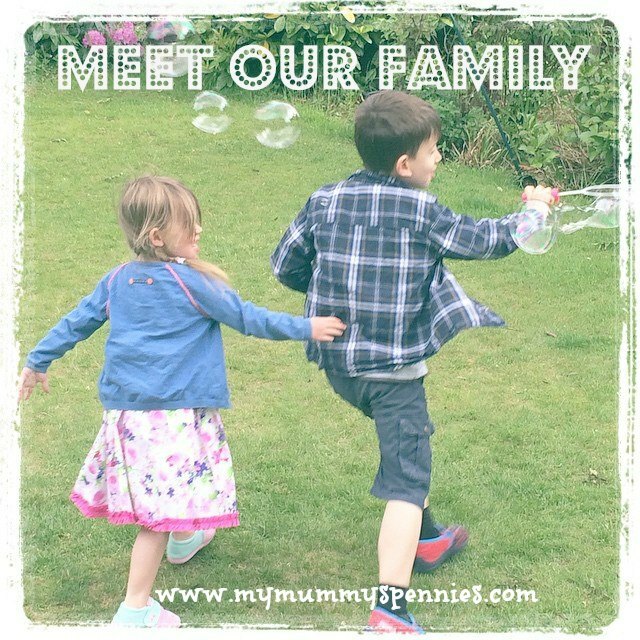 Have shared on FB - Pippa Ainsworth on there.